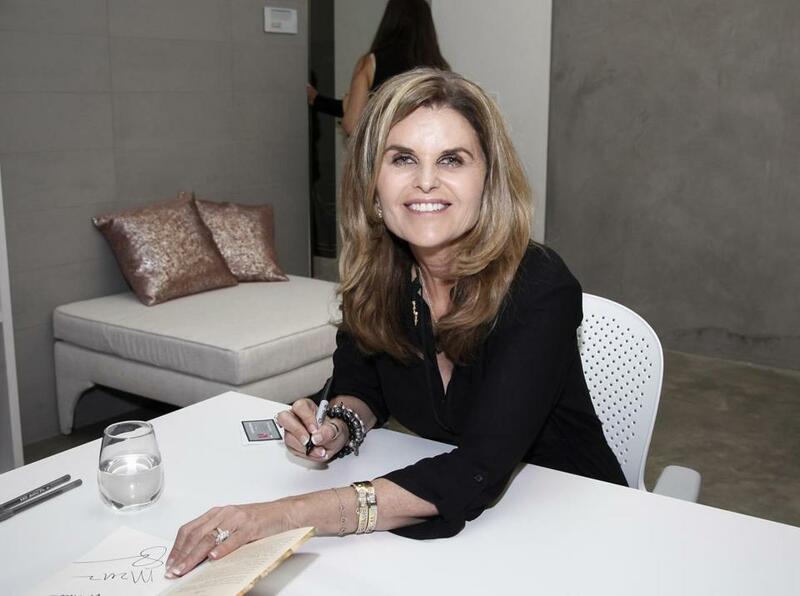 Journalist Maria Shriver joined Hoda Kotb and Jenna Bush Hager on Tuesday’s fourth hour of the “Today” show, where she spoke briefly about her eldest daughter Katherine Schwarzenegger’s recent engagement to actor Chris Pratt (“Guardians of the Galaxy,” “Jurassic World”). Pratt announced the couple’s engagement earlier this month on Instagram. The post has received nearly 4 million “likes” to date. The couple was first linked last June, and E! reported that Shriver helped set them up.